The focus was on New York City’s underground talent Sunday hours before the hottest names in the music industry congregated at Madison Square Garden for the 60th anniversary of the Grammy Awards. 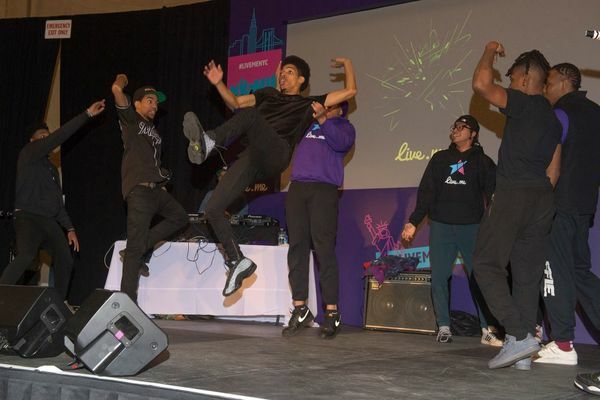 An event held by streaming app Live.Me took several of the city’s subway performers off the platform to perform on a pop-up stage at a Grand Central Terminal event hosted by Wyclef Jean. The singers, dancers and musicians were chosen from more than 100 local artists who participated in the app’s performance competition earlier this month.